Sanaz Jahangard is an attorney in the business planning department at Brown & Streza, LLP. She represents companies from all industries. Sanaz understands the unique and complex dynamics of closely held businesses and helps her clients successfully navigate the competing goals of financial growth and harmony amongst owners. As a successful former business owner, Sanaz has confronted many of the same challenges her clients encounter and can easily relate to them. Sanaz applies her inherent business understanding and experiences when providing business and tax planning. Sanaz frequently represents clients in succession planning, joint ventures, tax planning, commercial transactions, employment matters, real estate transactions, and mergers & acquisitions. Her experience includes negotiating and drafting key project documents and advising on complex tax issues. 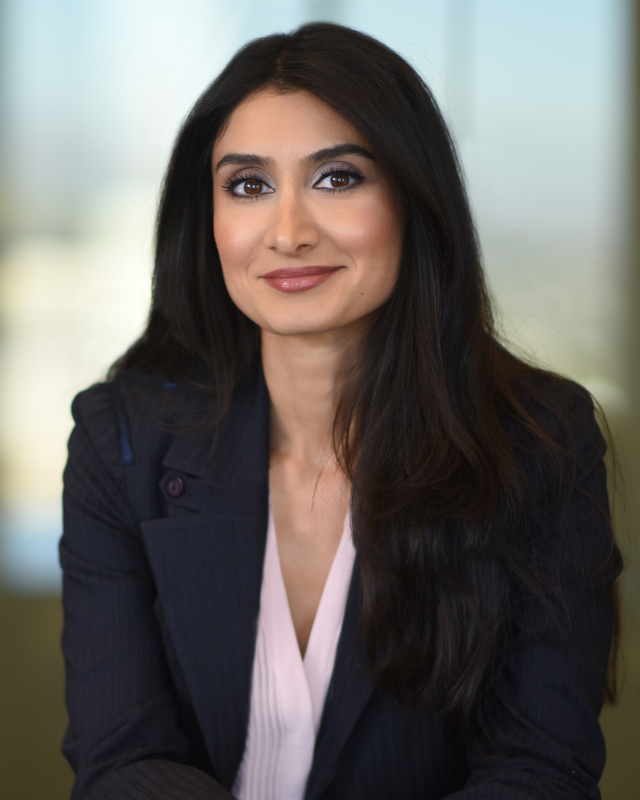 Sanaz often works closely with other advisors, such as accountants, valuation experts, financial planners, and bankers to provide comprehensive services that benefit her clients.